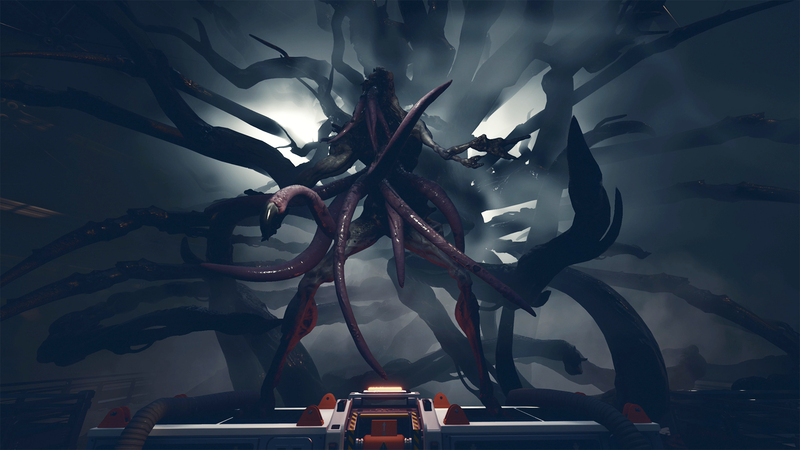 Moons of Madness is a Lovecraftian Sci-Fi game coming out at Halloween | PowerUp! 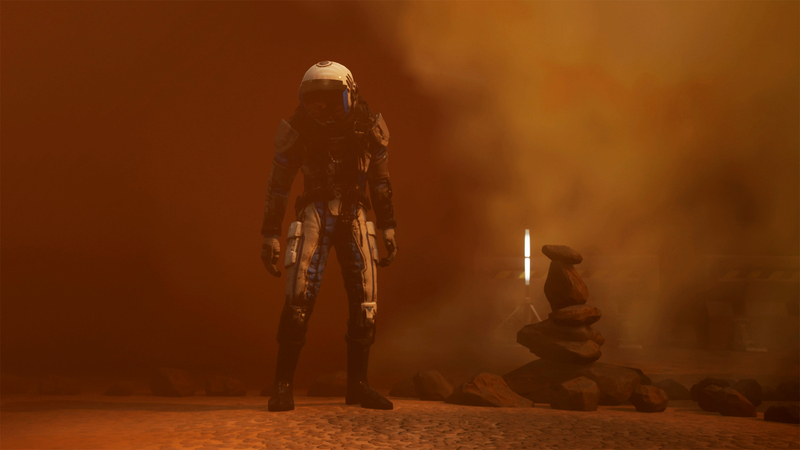 Funcom and Rock Pocket Games have announced Moons of Madness. 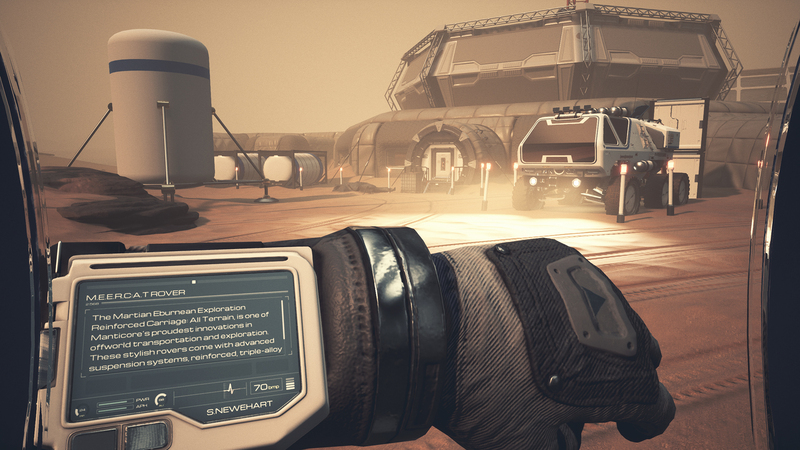 It’s coming to PC, PS4 and Xbox One at Halloween 2019 and is set on Mars in the near future. 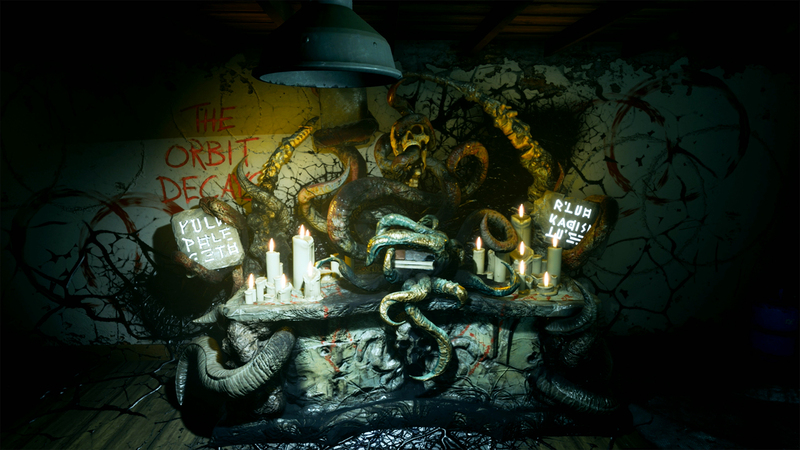 Combining the exploration of Mars with the supernatural lore of Lovecraftian Horror, Moons of Madness is set to be a terrifying experience. A MYSTERIOUS SIGNAL HAS BEEN RECORDED COMING FROM THE RED PLANET The message confounded Orochi scientists. Their analysts broke it down and determined it was of intelligent origin. Players step into the moon boots of Shane Newehart, a technician. Stationed at the secret Invictus outpost on Mars, Newehart has a security clearance that means he is unaware of the mysterious signal. While the secret outpost was built because of the message, Newehart’s job is simply to keep things up and running until a relief team arrives. Soon you discover strange and unusual setbacks. Crucial systems are malfunctioning, the greenhouse is filled with a strange mist and the rest of your team has yet to return from their EVA mission. Things are starting to fall apart. 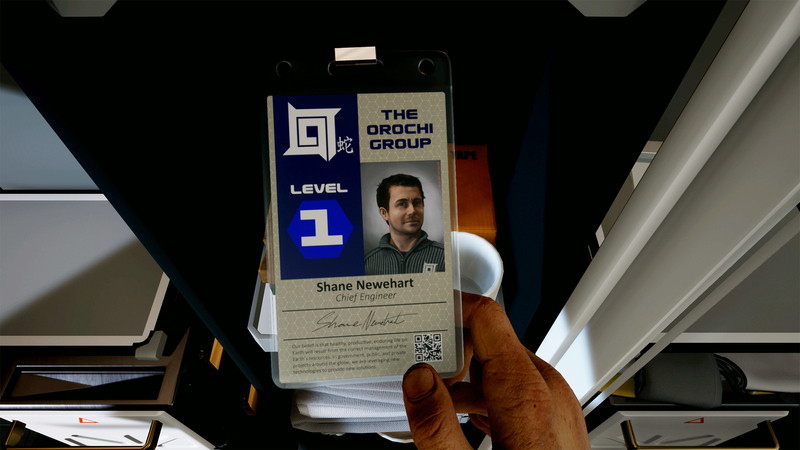 Follow Newehart on his slow descent into madness and question everything. Set in the Secret World Legends universe, Moons of Madness shares the lore and mythology of the former game. With your only hope of rescue hundreds of thousands of miles away, you will be forced to explore the real-world fears of isolation and paranoia, enhanced with supernatural elements and cosmic horror. Terrifying visions and monstrous apparitions will make you question what is real and what is not as the very fabric of reality threatens to tear at the seams. Navigate a functioning Mars base in a game that uses non-fiction elements to immerse players in a believable setting. 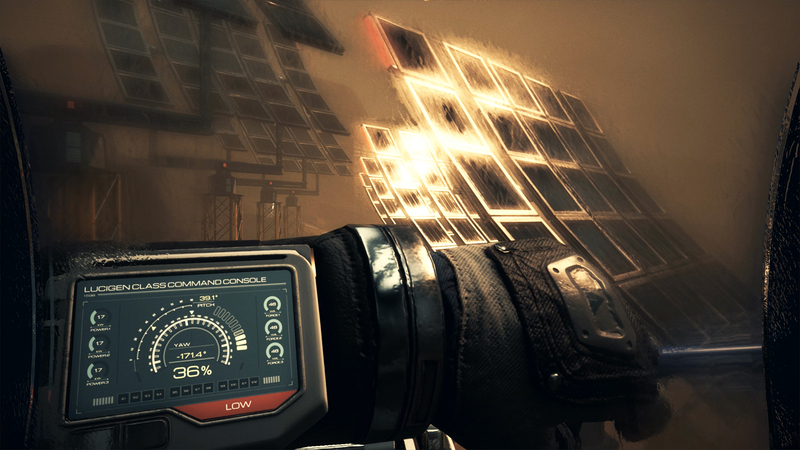 Overcome obstacles using computers, electrical systems, rovers, solar panels and more, then go beyond the outpost and explore the darker side of Mars. Moons of Madness will be released for PC, PS4 and Xbox One at Halloween 2019.